This entry was posted in Releases on March 13, 2017 by Eldhelm Team. 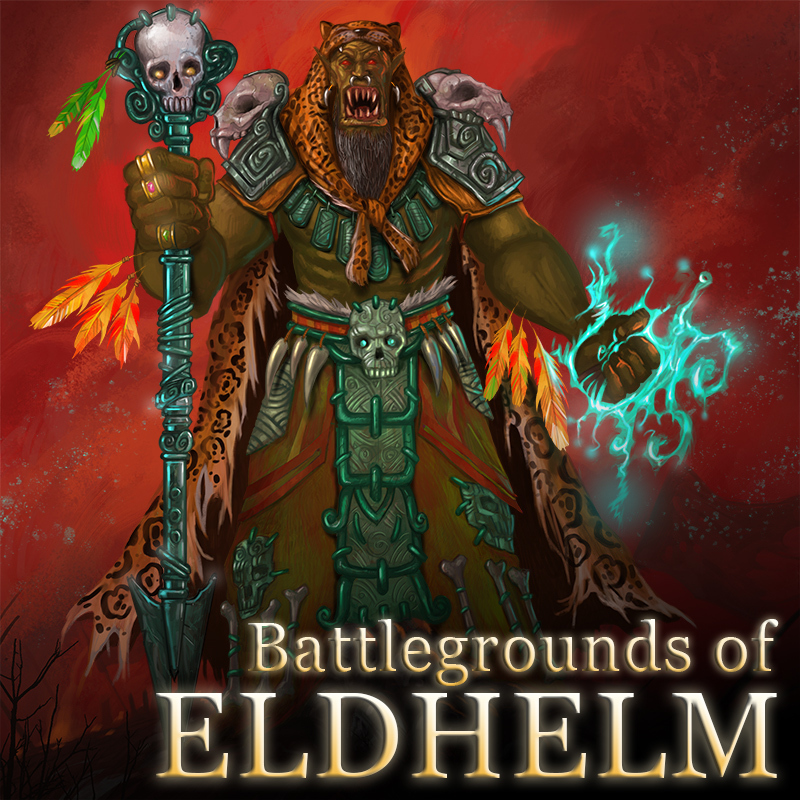 We proudly announce the release of the new character into the game – the Orc Shaman! And a lot of balance changes! Visit our forum thread here for a detailed list. This entry was posted in News on May 14, 2016 by Eldhelm Team. This entry was posted in Releases on March 6, 2016 by Eldhelm Team. Improved battle log – logs changes to zones and decks and other special attributes. Added visual feedback for draw count changes. This entry was posted in Releases on February 17, 2016 by Eldhelm Team. But what will he be like? The Shaman will come with some brand new tricks. There will be a few completely new card attributes – shape shifting abilities and cunning tactics. For example the Shaman’s special card will allow you to see what your opponent has in his hand (oops, spoiler)! The expansion will come with new campaigns for all the other characters and a brand new heroic card! So new character, new cards, new attributes, new combos, new campaigns and also lots of balance changes across the other characters. This entry was posted in News on February 12, 2016 by Eldhelm Team. The 3rd expansion is almost here! We are happy to announce that we are in the final part of the development of the third expansion! 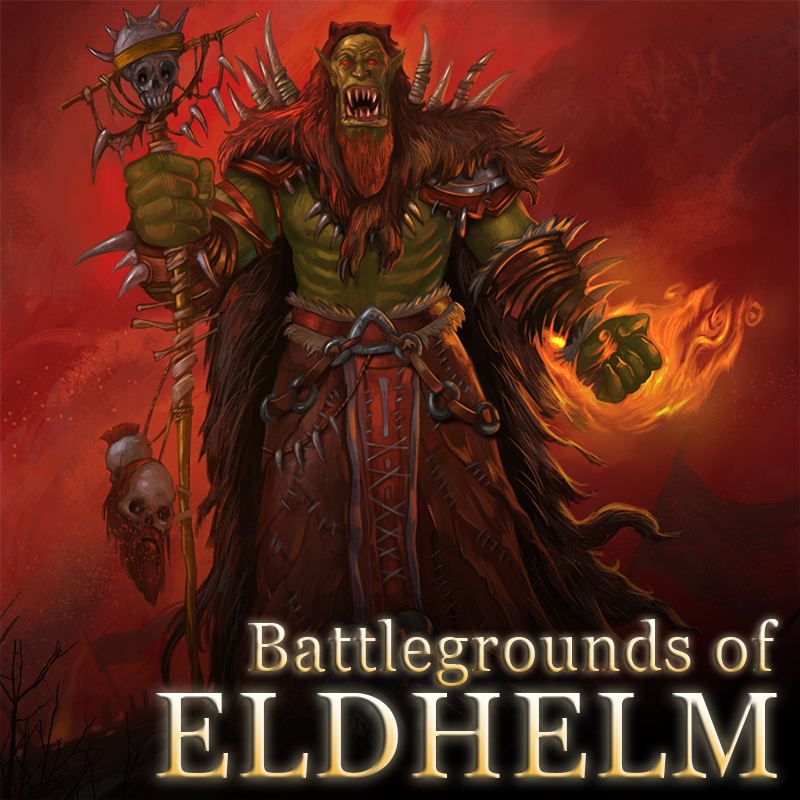 The Orc Shaman and the new campaigns are coming! Stay tuned! This entry was posted in News on January 4, 2016 by Eldhelm Team. Preparation for some upcoming features! This entry was posted in Releases on November 27, 2015 by Eldhelm Team. 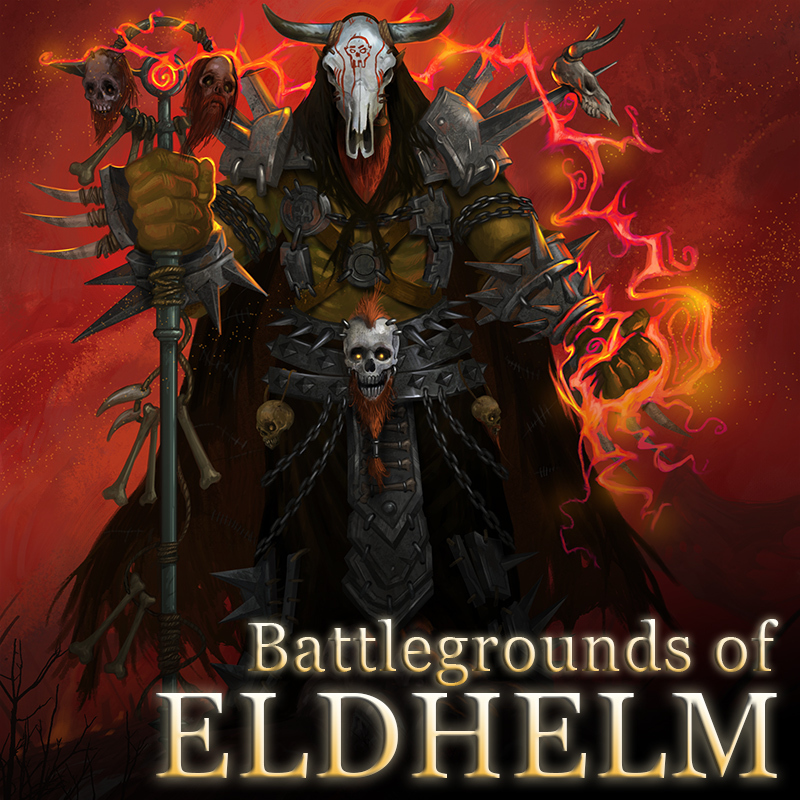 This entry was posted in Releases on October 20, 2015 by Eldhelm Team. This entry was posted in Releases on June 20, 2015 by Eldhelm Team. Here is our brand new promotional video, featuring top single player and multiplayer features! This entry was posted in News on May 28, 2015 by Eldhelm Team.